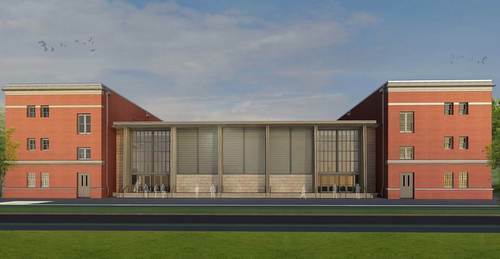 The long-sought dream of the Sophie B. Wright Charter School community of a gym on campus appeared one step closer to reality Thursday night during a meeting to review plans for its construction, but students and teachers will first have to spend the next two years in an unfamiliar campus in west Carrollton. 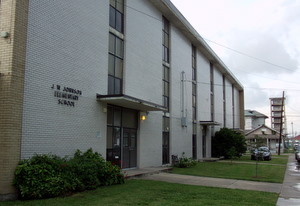 James Weldon Johnson Elementary School on Monroe Street. 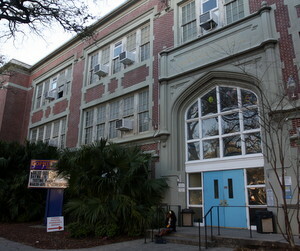 A group of Carrollton residents say they were told this week by Recovery School District officials that Sophie B. Wright Charter School will be the first occupants of the James Weldon Johnson School swing space this fall, spending two years there while their Napoleon Avenue building is renovated. 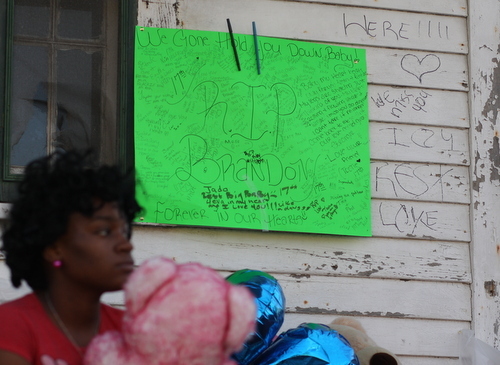 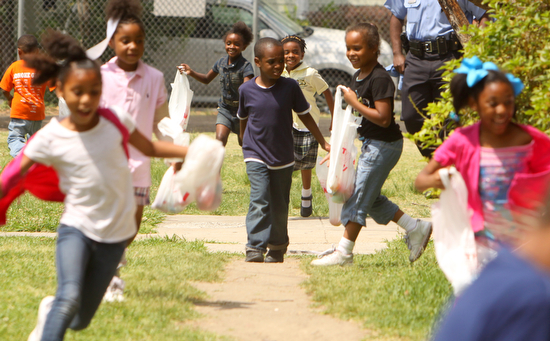 The residents were also told that cost estimates have been reached for renovations to the long-abandoned Priestley site in their own neighborhood, they say. 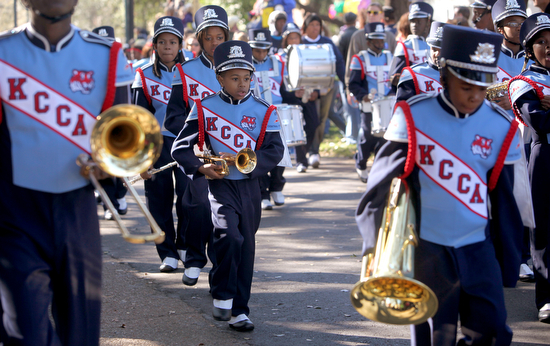 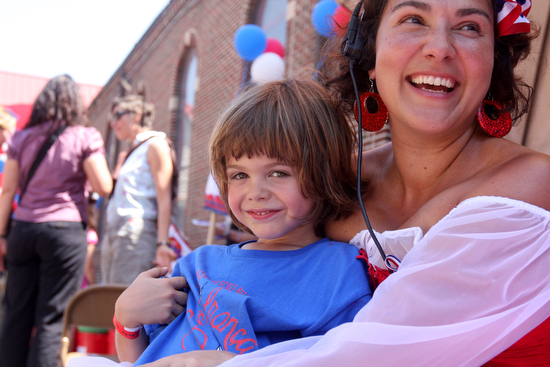 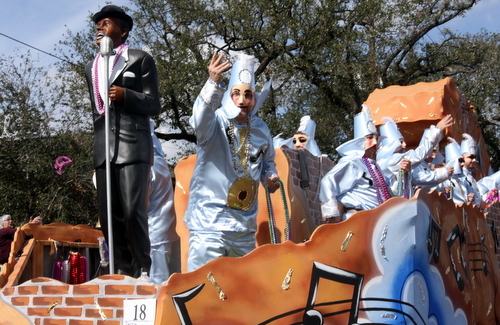 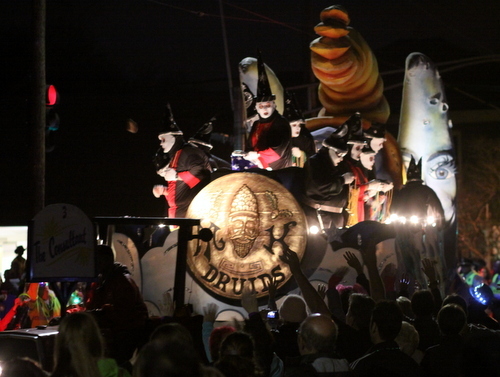 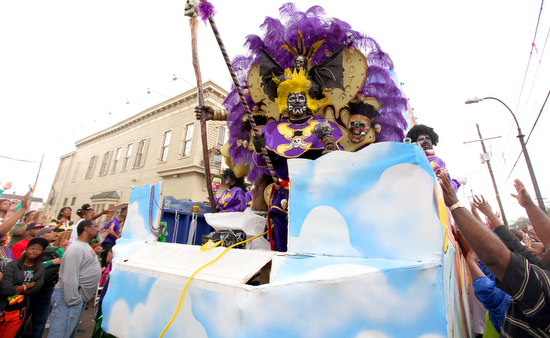 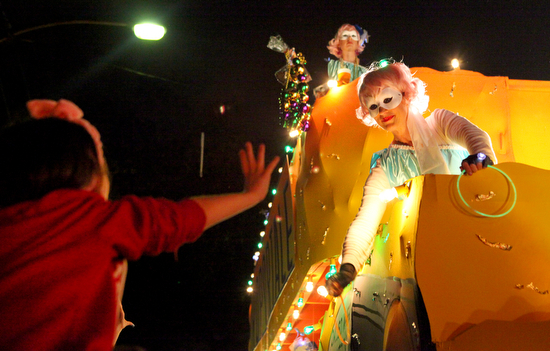 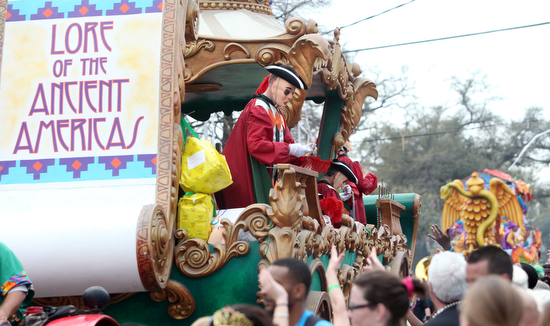 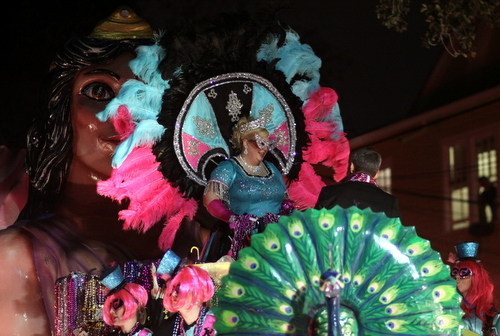 The Krewe of Carrollton and Knights of King Arthur rolled Sunday afternoon on the Uptown route. 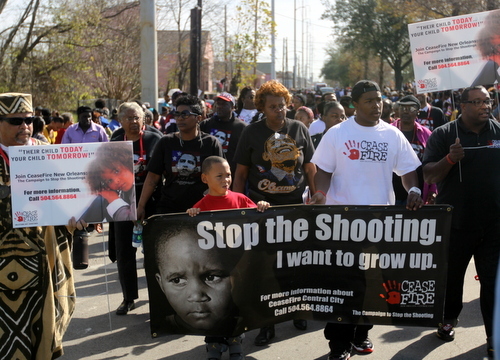 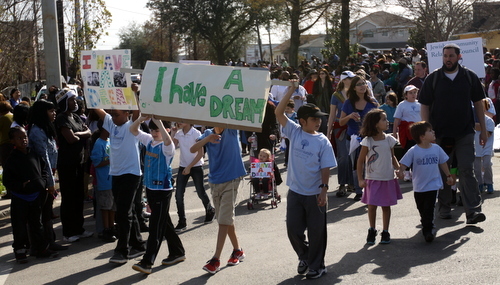 A parade honoring Dr. Martin Luther King Jr. passed up the Central City boulevard named in his memory on Monday, with community and school groups from around New Orleans marching in support of his legacy. 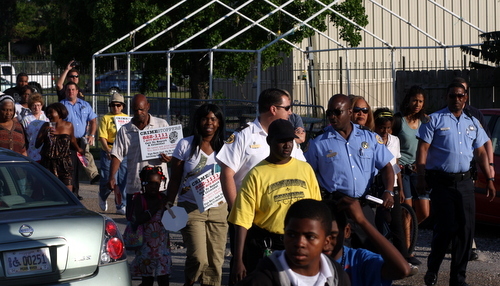 High-performing charter schools in the Recovery School District — such as Sophie B. Wright, Lafayette Academy and several KIPP campuses in Uptown — are concerned that the Orleans Parish School Board will take an administrative fee out of their federal grants if they return to the district, amid broader issues of trust and autonomy, reports Jessica Williams of The Lens. 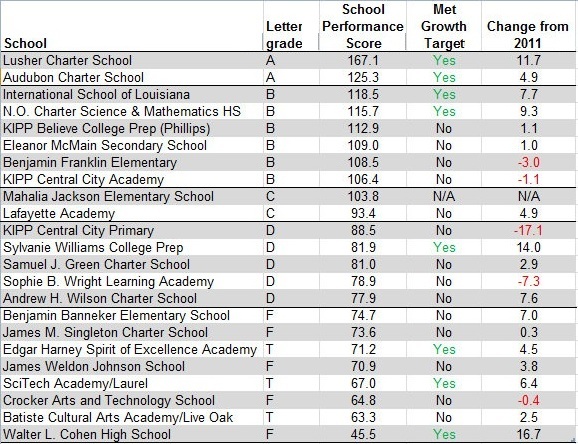 This fall, Sophie B. Wright Institute for Academic Excellence will add four Advanced Placement courses — which can earn high school students college credit — in literature, music theory, U.S. history, and world history, according to a report by charter school reporter Danielle Bell at The Lens.